View cart “Edward Sofa (Stainless Steel)” has been added to your cart. 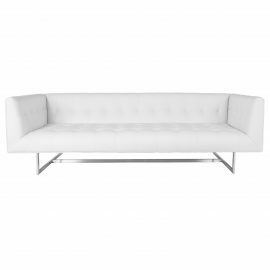 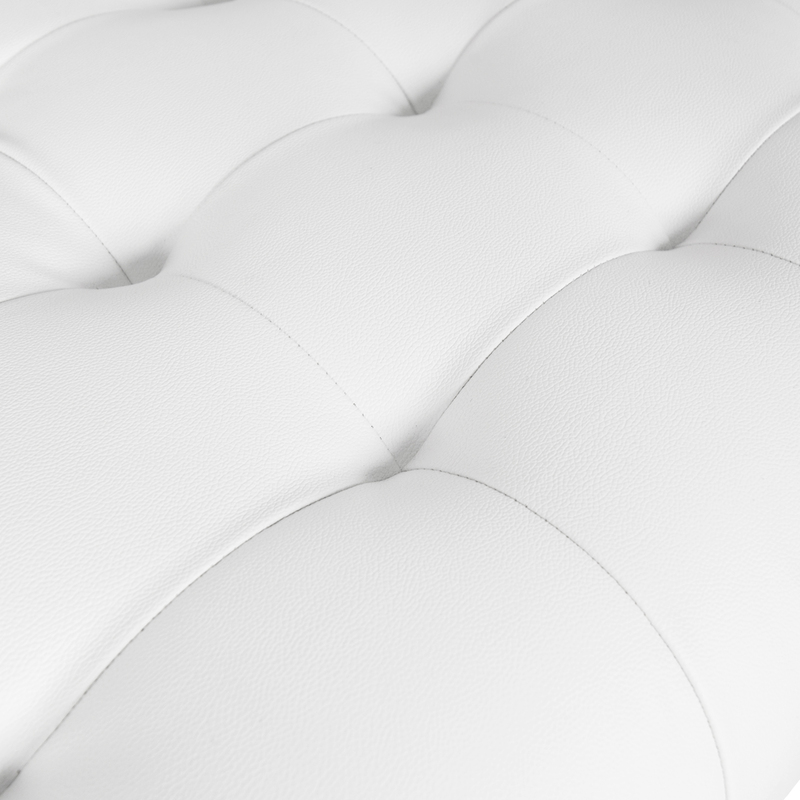 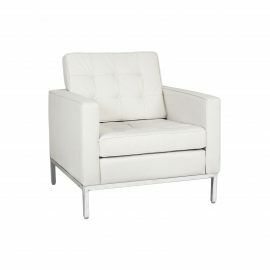 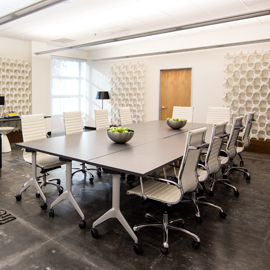 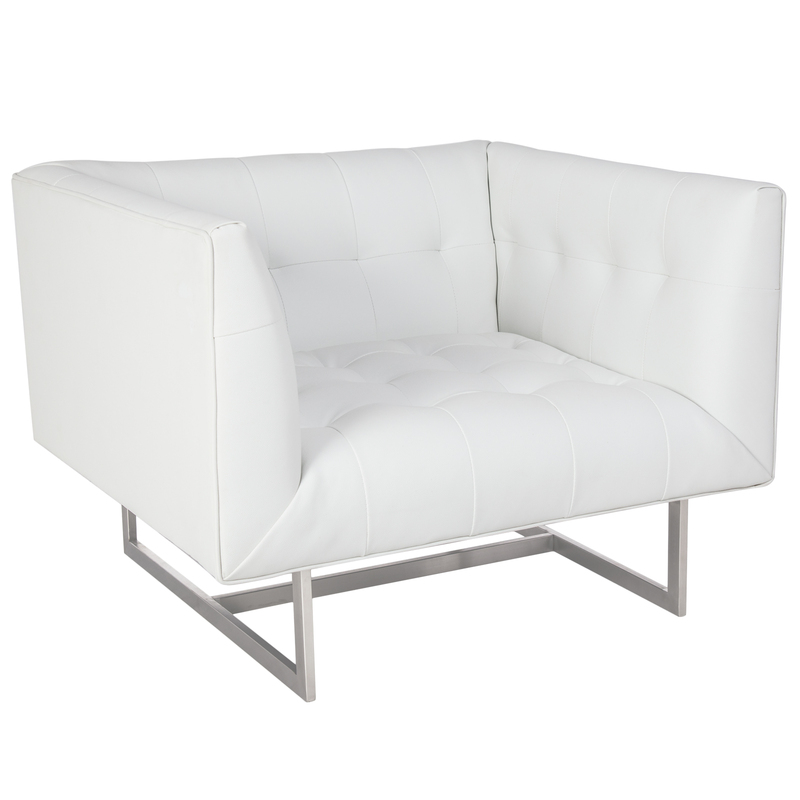 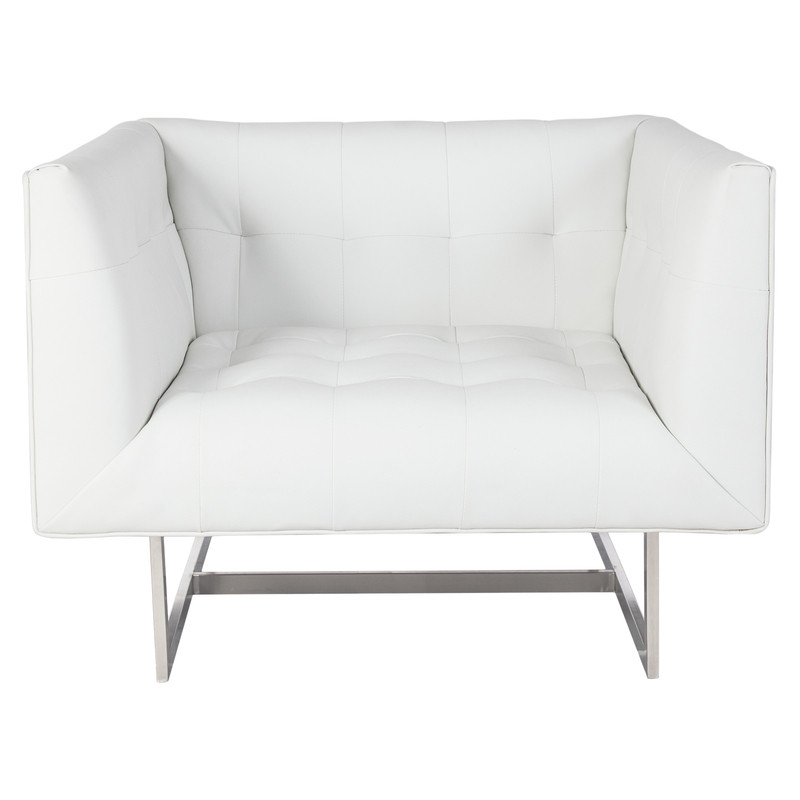 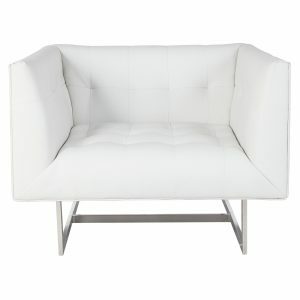 Tags: tufted, Leather, modern, contemporary, White, lounge chair. 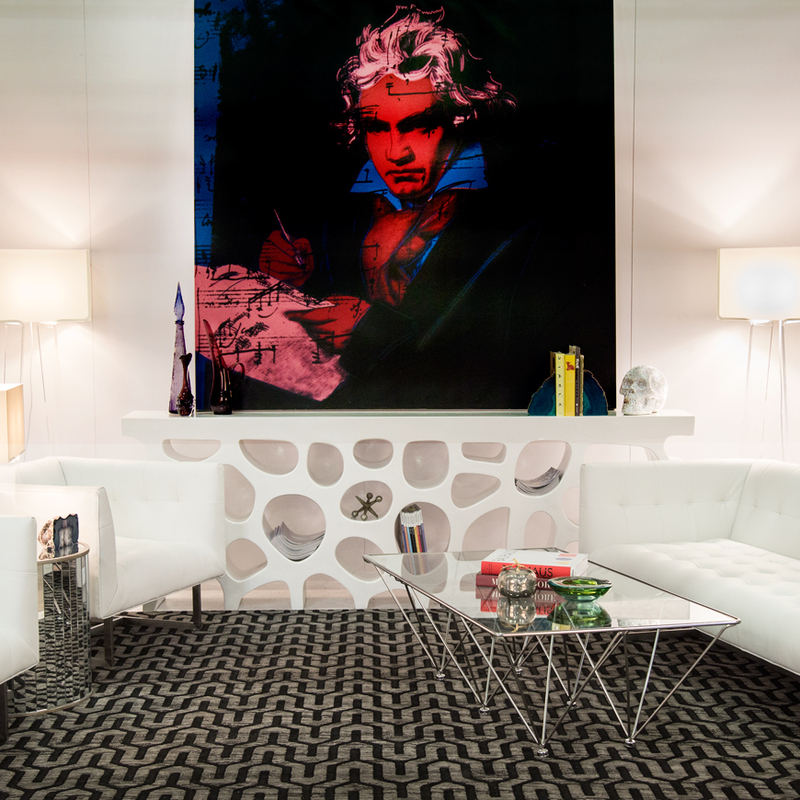 We’re clearly #TeamEdward here at FormDecor Furniture Rental, and the Edward Lounge Chair is no exception. 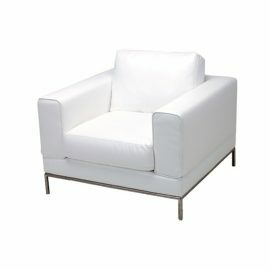 Designed for Poliform by Carlo Columbo, the Edward Lounge Chair is a true matched pair to its cousin, the Edward Sofa. 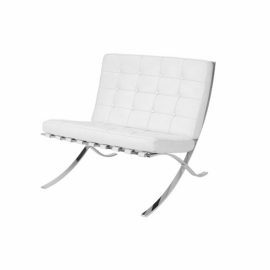 Supple white leather accentuated by brushed steel legs, the Edward Lounge Chair is your classic modern lounge chair.